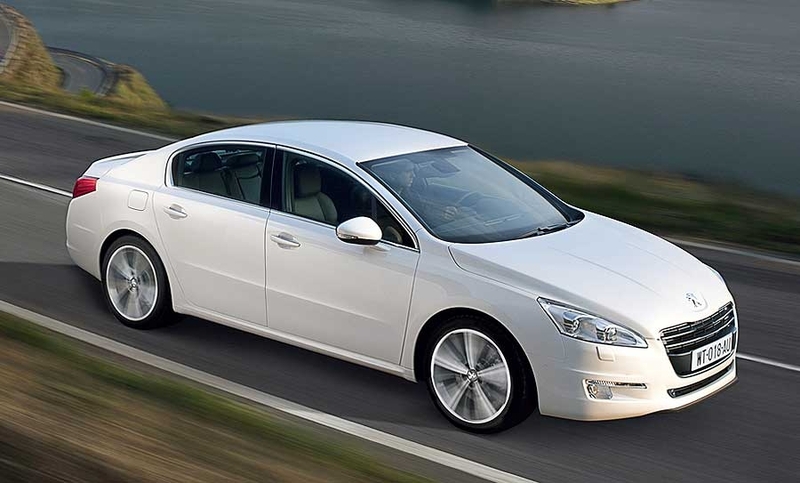 The Peugeot 508 will replace two slow-selling Peugeot cars -- the 407 mid-sized car and the 607 large sedan. 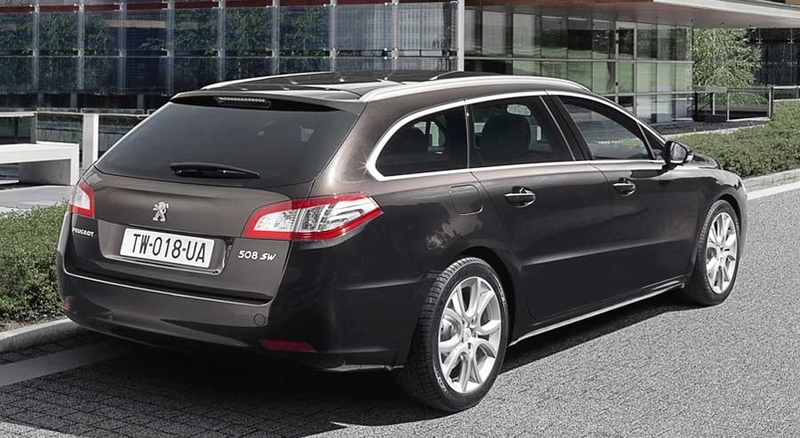 Peugeot has big ambitions for the 508, which the company believes will be able to compete against premium cars such as the Audi A4, BMW 3 series and Mercedes-Benz C class. To lure premium buyers, Peugeot is counting on an exterior design it calls "French chic," a mixture of elegance and timeless lines which could be equally at home in Paris or London, the company said. 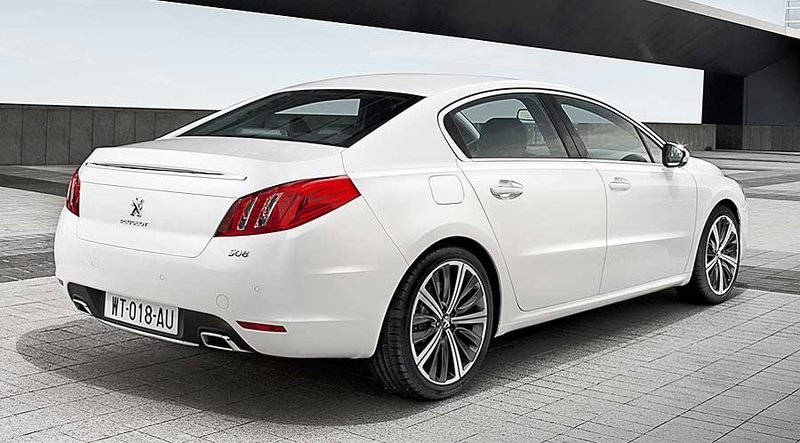 Inside, the 508 is fitted with high-quality materials and details, as well as what Peugeot says is an exceptionally large interior room and a very generous trunk space. 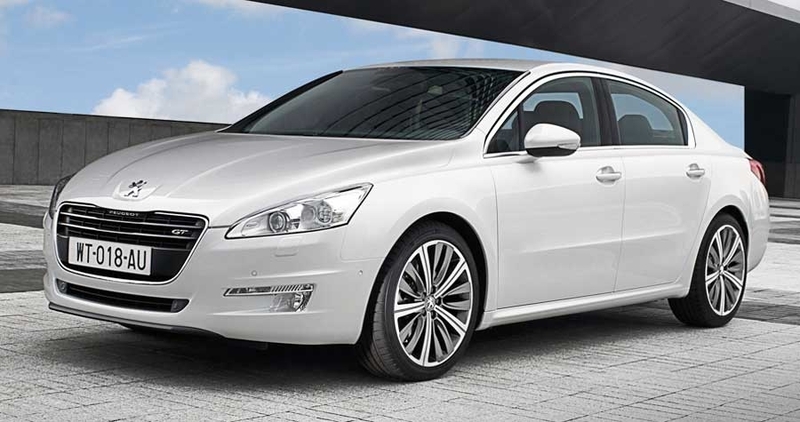 The 508 will be offered in two body styles: a four-door sedan and a station wagon. Both models will go on sale at the beginning of 2011. Underpinned by the PSA's platform 3, the 508 will be produced in Rennes, France, for the European market and in China for the Chinese market.